Forever Vision is an easy way to help us keep looking clearly into the future. Our vision is a precious sense, and one that we should not take for granted. While we may supplement our diets with nutrients to enhance our overall well-being, we tend to overlook our eyesight as a necessary part of our health to maintain. 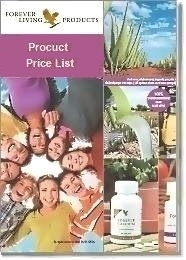 Provides Bilberry, Lutein and Zeaxanthin. Keeps you looking into the future. 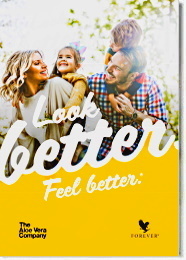 Forever Vision is a dietary supplement with bilberry, lutein and zeaxanthin, plus super antioxidants and other nutrients. Bilberry , a popular traditional herb, can support normal eyesight and improve circulation to the eyes. Lutein , a common carotenoid found in many vegetables and fruits, can help protect the retina. Zeaxanthin and Astaxanthin are other carotenoids that are important to the eye’s macular health. 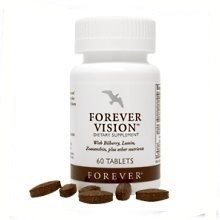 Take 2 tablets Forever Vision daily as a dietary supplement.